This entry was posted in General, Good Messages and tagged 2019 Pongal Greetings, Happy Pongal Greetings. Bookmark the permalink. 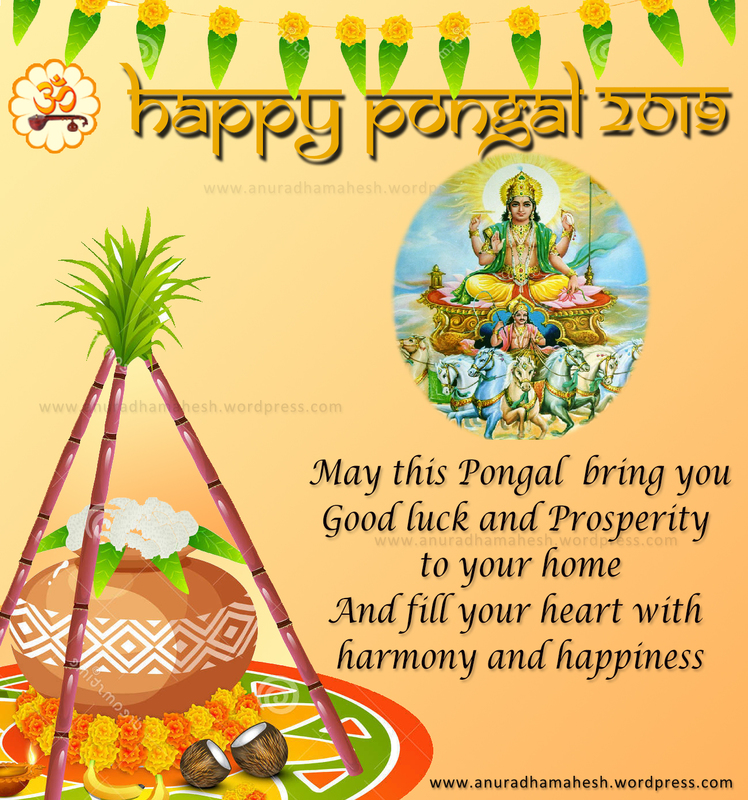 Happy Pongal; God Bless ! !